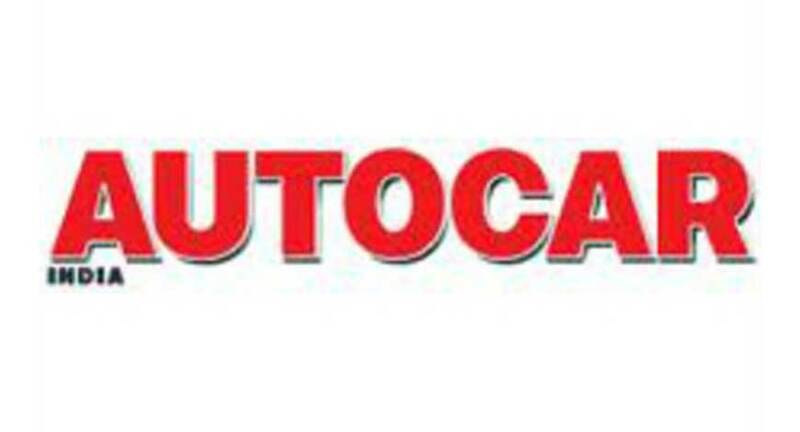 The Times Network, co-partnered Autocar India for the Autocar Awards 2018 for the 3rd year. The event witnessed corporate leaders and personalities, who came together to salute the achievers from the automotive sector. India’s automotive industry witnessed an encouraging business trend during 2017, the industry observed double-digit growth backed by strong sales of passenger vehicles. Last year also saw a slew of new models & variants hitting the roads across categories, alluring both first time as well as refresh segment of costumers. The Autocar Awards for the past 15 years have been zeroing in on and honouring the best bikes and cars sold in India. It is only after a stringent process of evaluation, ample testing, and of course thorough deliberation, that the contenders and winners for each award are adjudged. India’s leading automakers, all vied for top honours at the Indian automotive industry's most coveted awards. The awards were adjudged by an esteemed panel of auto experts, who graded automobiles on the basis of performance, price, features, design and specification. The collective experience of the panel remains unmatched in the industry. The Autocar Awards 2018 will air on Times Now and ET Now in January, 2018.